Martin, Saint Lucie and Indian River Counties. 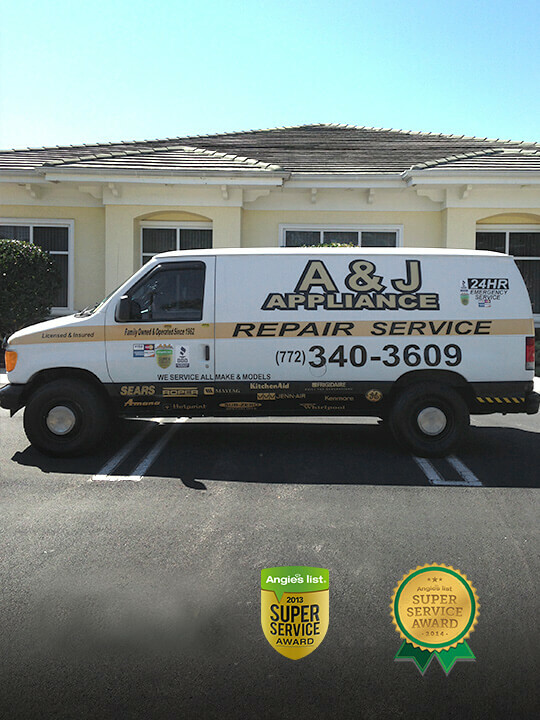 Since 1962, A & J Appliance Repair Service has been providing quality appliance repairs as a local, family owned and operated business. In 2001, we began serving the Port Saint Lucie area and the entire Treasure Coast with our second and third generation technicians. From our family to yours, you can count on a personalized service that is prompt and courteous. We deliver high-quality service that will meet and exceed your expectations. Count on us for a job done right the first time. 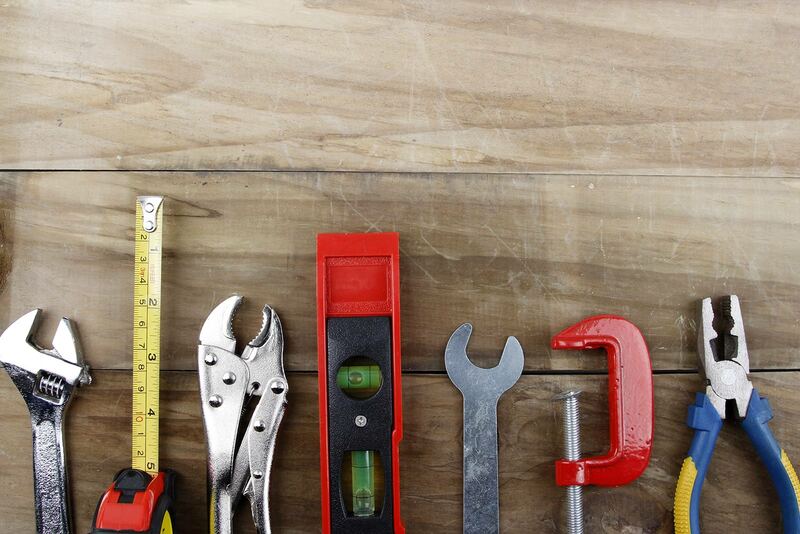 When a repair technician comes to your home, you trust that he will be knowledgeable and skilled. Our repair technicians are factory trained and certified. No matter how complicated the problem, our technicians have the ability and resources to repair it for you. 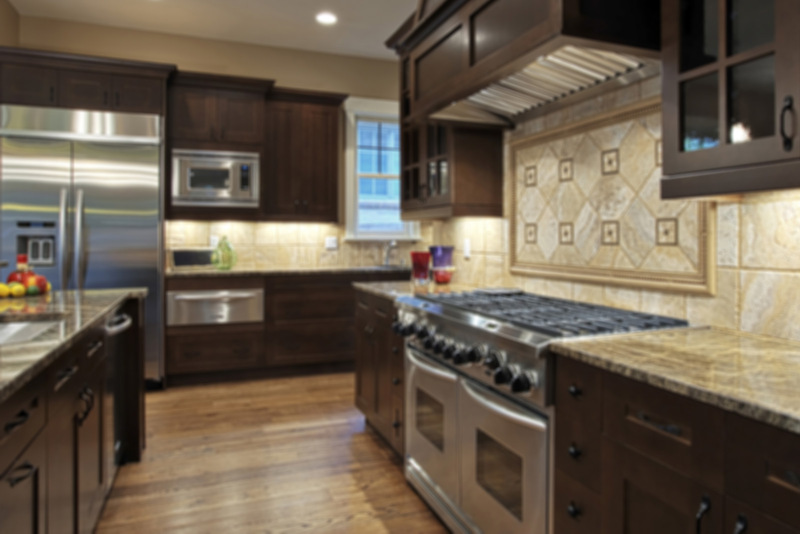 A & J Appliance Repair Service is fully licensed and insured. Refrigerator is warm or not cooling; it's too cold and it's freezing all the food in the drawers; refrigerator is defrosting; the ice maker stopped working; ice is melting or clumped together; noisy refrigerator or freezer (clicking on and off); there is no ice or water coming through dispenser; water is on the floor; layer of ice built up on bottom freezer shelf or on the back wall. Is your washer's light flashing 'No Start', or not starting at all? Is water not coming into the washer machine? Does it sound like a jet taking off on spin-cycle? 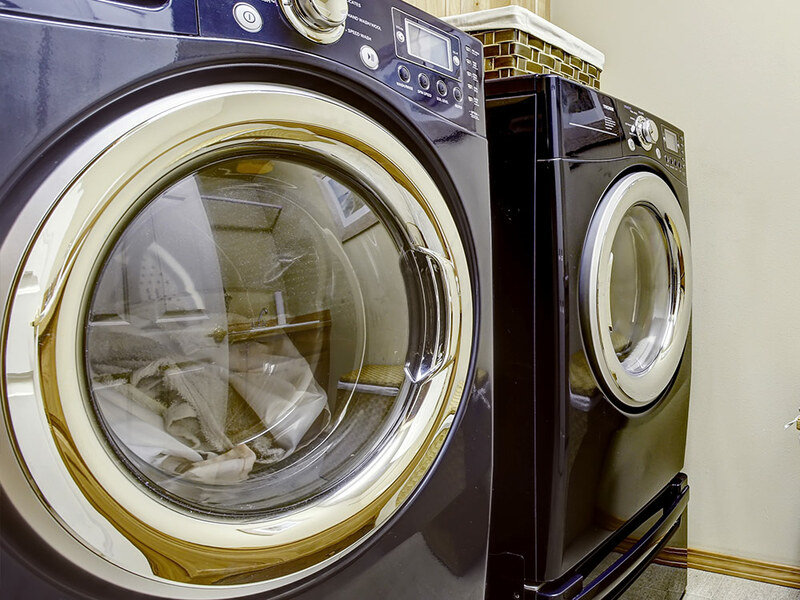 A & J Appliance Repair Service has expert technicians on call that can fix any problem with your washer machine. Wet clothes are no fun, especially when your dryer decides to stop working unexpectedly. Have a problem with your washer or dryer? Give us a call today! Stoves and ovens always seem to break when you're about to host a party. Don't worry A & J Appliance has 24 hour emergency service. 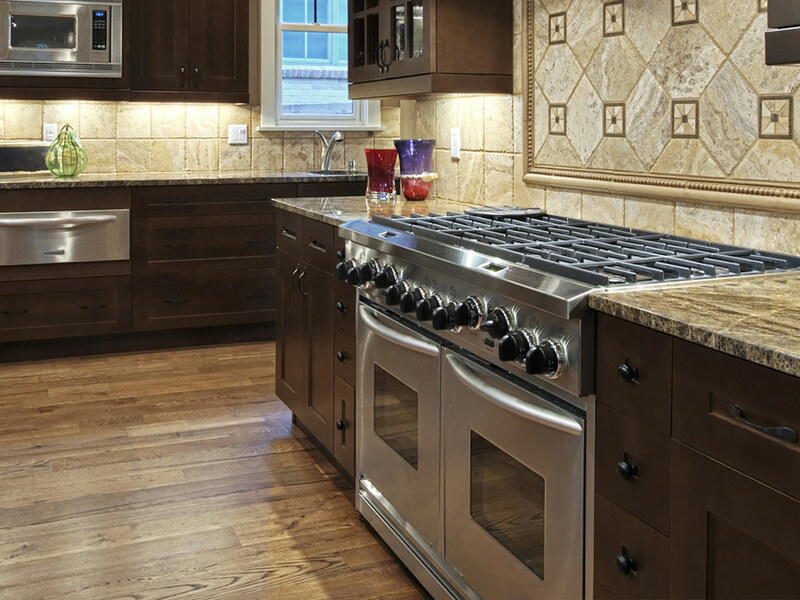 We can get that Stove or Oven working just in time for your next event. Let's fix it right the first time. Give us a call today! "Very friendly service and the lady that answered the phone is very informative!! The older gentleman and younger man who appeared to be his son fixed two of my tenants appliances. One being the dishwasher the other being my LG front load washer machine. In the future if any of my tenant's need repairs I know who to call and its same day service!!" ..."I had A&J appliance come out to fix my defrosting GE fridge. They were very fast on response time. The tech showed up about 45 minutes after I called. He was a younger gentleman, but he surely knew what he was doing. He diagnosed my fridge in about 15 minutes. It was what he called the "defrost system" which included replacement of the main control board, the heater, and 2 other parts. And they saved all my food!! They were fast and very affordable. I would definitely recommend them." Serving all of the Treasure Coast areas, Including Martin, St. Lucie and Indian River Counties. 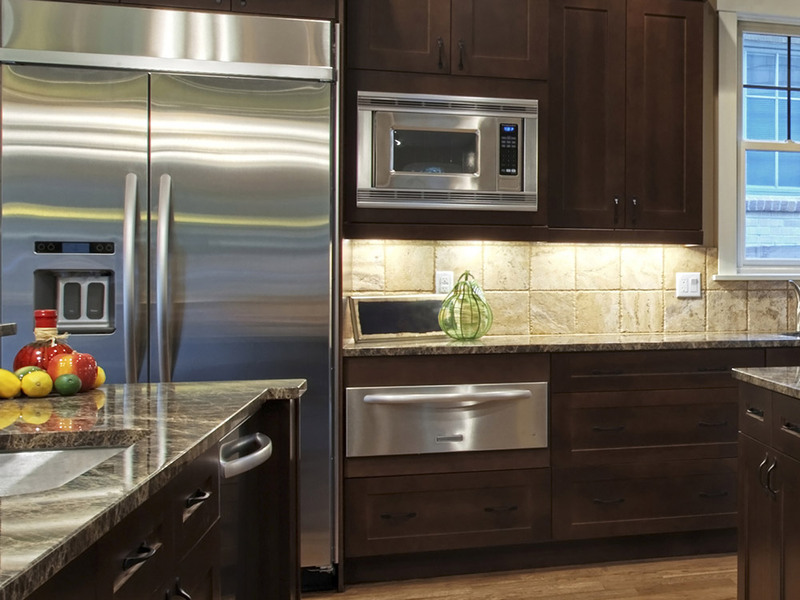 High-quality, dependable Appliance Repair Service Today!